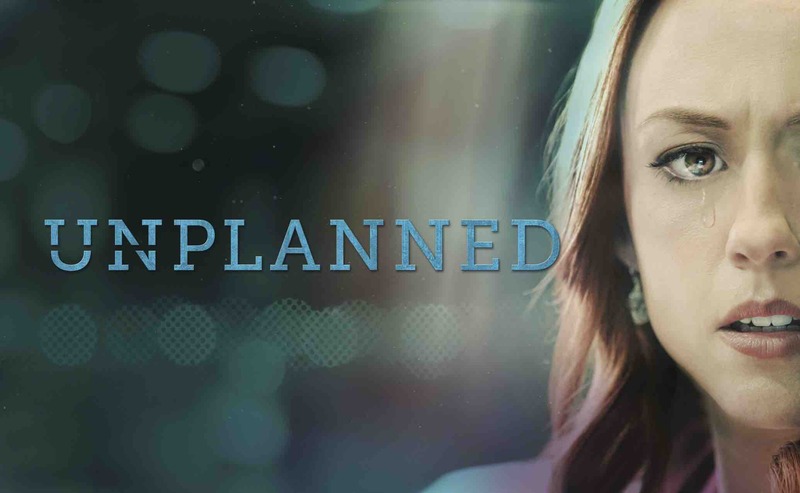 Unplanned, produced by PureFlix, is based on the true story of Abby Johnson, a former Planned Parenthood clinic worker whose life was transformed after helping with an abortion. The MPAA gave the film an “R” rating for violent images, a move that some complained about, saying this restricted the amount of people who could and would see it while others celebrated the violence of abortion being recognized. Unplanned is certainly graphic and difficult to watch at times. I admit, I cried. As the movie details the behind-the-scenes work of Planned Parenthood, the shocking inside of the organization is revealed. Because it is a true story, the normal criticism that might be made about unrealistic occurrences cannot necessarily be made. Abby Johnson really saw what she saw, went through what she went through, and changed her mind about abortion and Planned Parenthood. Does the quality match the content? My personal opinion on the movie is somewhat mixed. A few scenes in the film have the familiar feel of a B-movie; certain characters, such as the main “villain” of the movie, Abby’s boss Cheryl, seem at times a bit too evil and somewhat flat. Some scenes verge on being overly preachy or unjustly vilifying Planned Parenthood. Still, many scenes drew me in so tightly I could barely breath as I watched the drama, and the horror, unfold on screen. And there were not too many “shocker” scenes, making the film interesting and even funny at times. Abby is a well-developed character in the film, growing throughout and invoking the pity and agreement of the audience. Unplanned felt very realistic and down-to-earth. In fact, it often did not seem preachy about abortion being downright wrong because the story is Abby’s story, and she works for Planned Parenthood throughout most of the film. The movie reveals the inside of this organization in a realistic and somewhat objective way, but one that is still clearly repulsive. While the goal of the movie is obviously to show the immorality of abortion, the audience is called to reach that understanding because of the true story shown. I would certainly recommend watching Unplanned in order to gain a better understanding of abortion and encourage people to support young women, instead of unintentionally pushing them to abortion to deal with the “problem” of an unwanted pregnancy. Maggie Nelson is a staff writer for the Daily Runner.